As a young church in a hostile environment, Peter's first readers found in his letter encouragement, not just for facing suffering, but for living responsibly in the world as faithful disciples of Jesus Christ. Christians today will also find in Peter's letter a wealth of practical counsel on how to conduct themselves in family and social life, as well as in relation to a society that makes it tough to follow Jesus Christ. 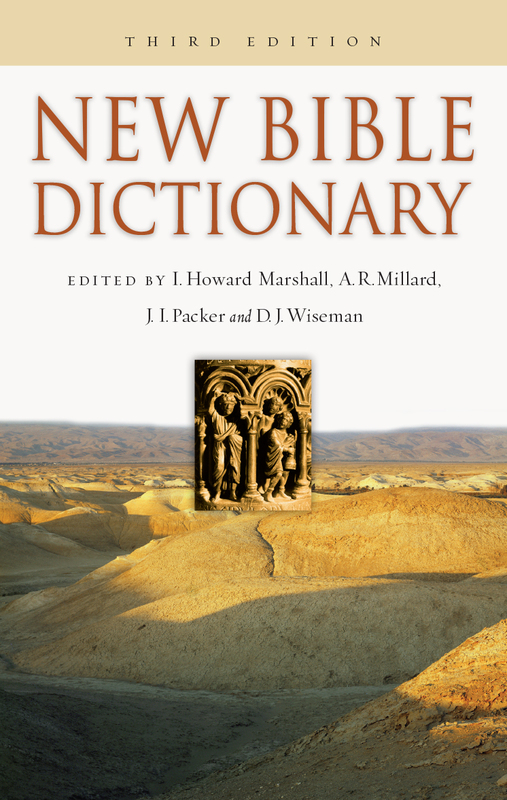 In this invigorating volume from one of today's leading evangelical scholars, readers will find an introduction that discusses the letter's form, authorship, destination and primary theological themes, followed by a passage-by-passage commentary that always seeks to answer the question of what the text means for us today as well as what it meant for its original hearers. 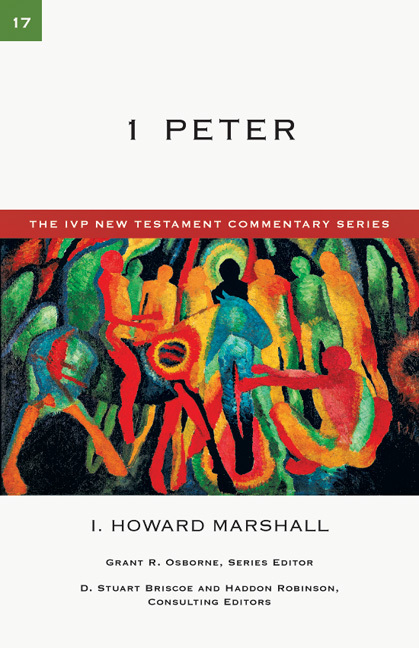 Students, pastors, Bible teachers and everyone who wants to understand Peter's message for the church will benefit from this excellent resource. 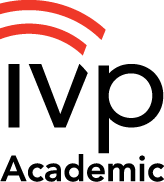 Join the IVPNTC Program and Save Over 40%! 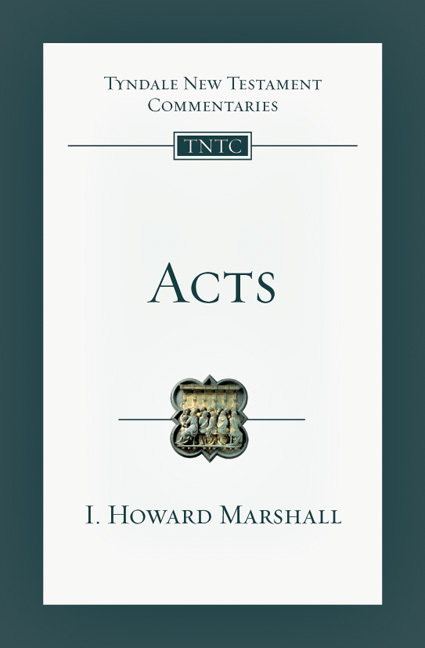 I. Howard Marshall (1934-2015) was a world-renowned New Testament scholar and the author or editor of at least thirty-eight books and more than 120 essays and articles. 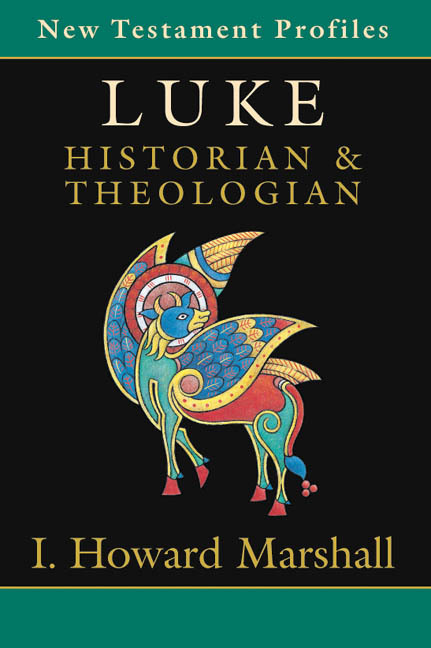 He taught New Testament at the University of Aberdeen for thirty-five years and was a professor emeritus for sixteen years. 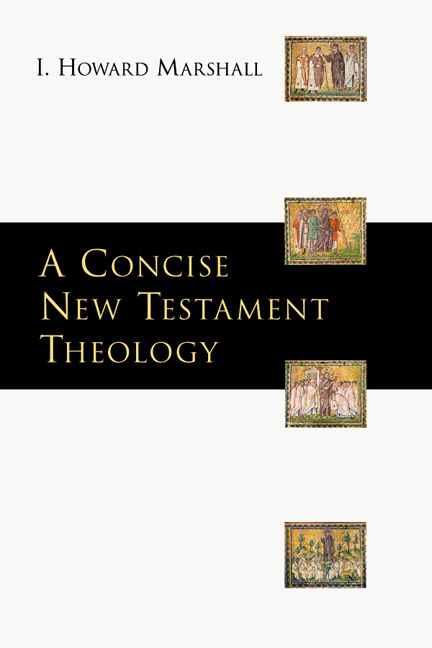 Among his numerous publications on the New Testament are his commentaries on the Gospel of Luke, Acts, 1-2 Thessalonians, the Pastoral Epistles, and 1 Peter and 1-3 John. 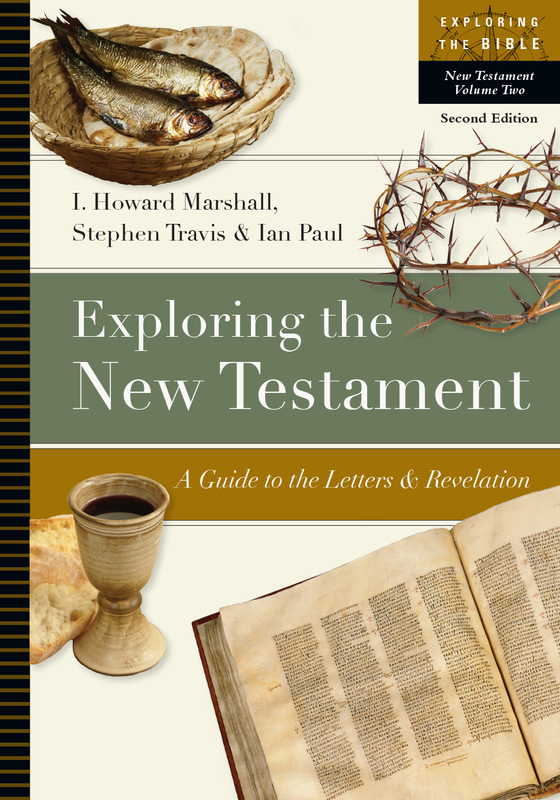 He is coauthor of Exploring the New Testament: A Guide to the Letters and Revelation and coeditor of the New International Greek Testament Commentary series, as well as the author of the series' volume on Luke. 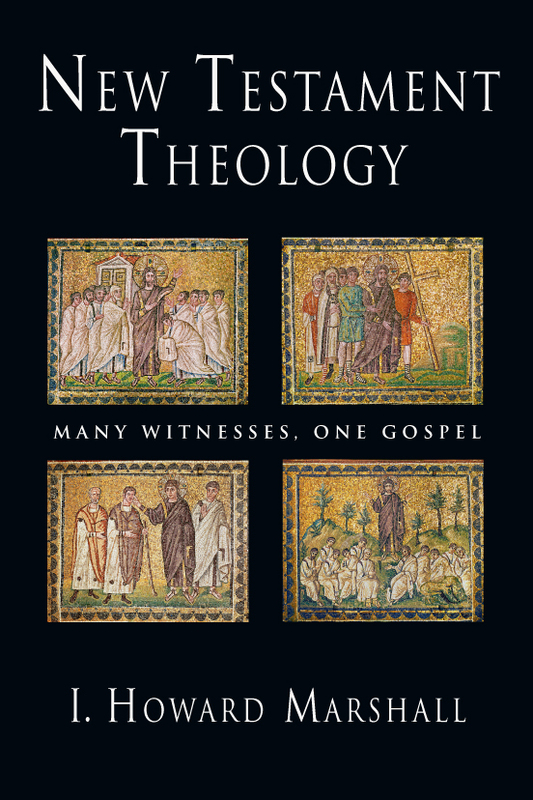 He has also authored New Testament Theology: Many Witnesses, One Gospel. Marshall was an evangelical Methodist who was born and lived most of his life in Scotland. 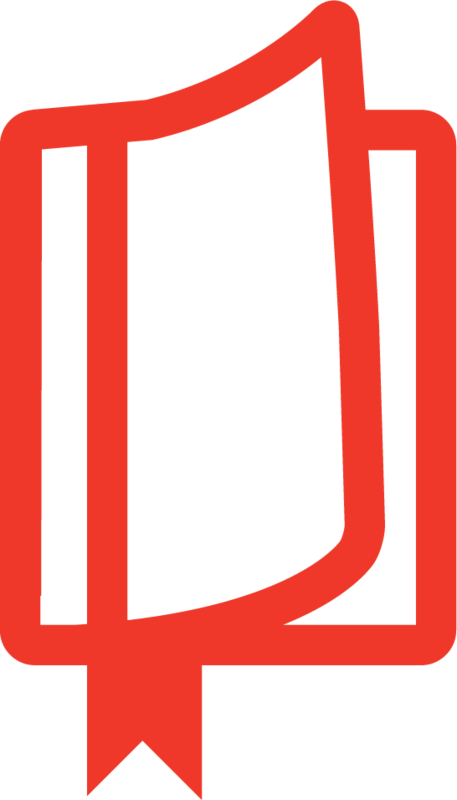 He received a PhD from the University of Aberdeen and a DD from Asbury Theological Seminary. 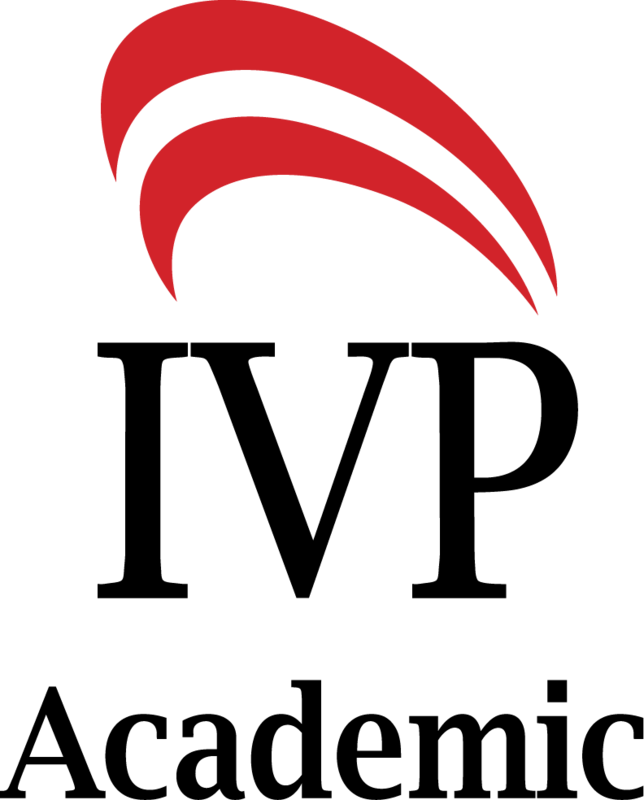 See IVP's Remember Ian Howard Marshall memorial page. Read the Gospel Coalition's tribute to Marshall's life and career.